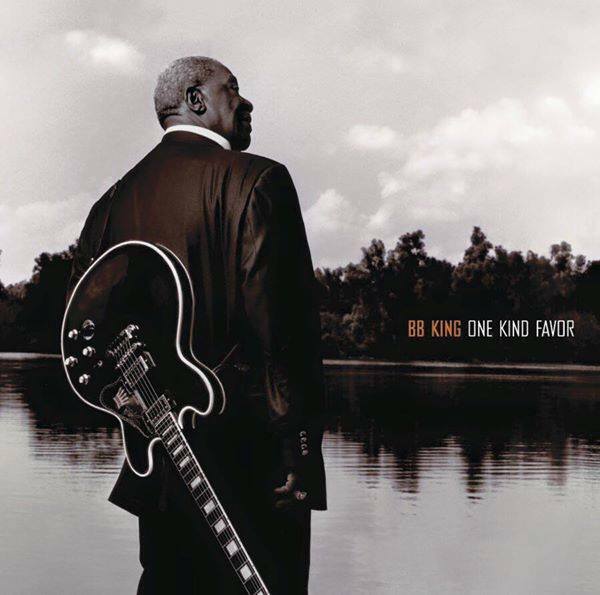 Your tribute to BB King brought me to tears. He gave so much with his music to us guitar players, showing that flash and technique are always second to speaking truly from the heart. Thank you. Your thoughtful and beautiful comment means a great deal to me, Mark — because I know you are a musician, and I know your shining spirit. Why, thank you. Love you. How is it known that he was double fire? He was– just asking. N B was a big fan I remember. Lucille – every single phrase, every single note, is perfect: an encylopedia of the blues, of the heart. Thanks! It was meant as a fable — the stuff of legends, which he was, and is. Perfect example of a good human being and of course an undisputed ‘king of the blues’! And the story of Lucille his guitar is so touching! Thanks. Lovely tribute to a radiant soul. Regards Thom. That he was. Thank you for visiting, Thom. Honored. I love your work! Thanks very much for the kind words! Thom.